A tree is a special graph with no cycles. It has the special property that there will be only one path from one node to another node. A subtree is a child tree of a tree. Note that trees have two meanings in computer science. 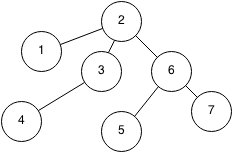 It can either refer to a tree data structure or it can refer to a tree in graph theory.